It happens, and it’s usually unpleasant, to say the least. 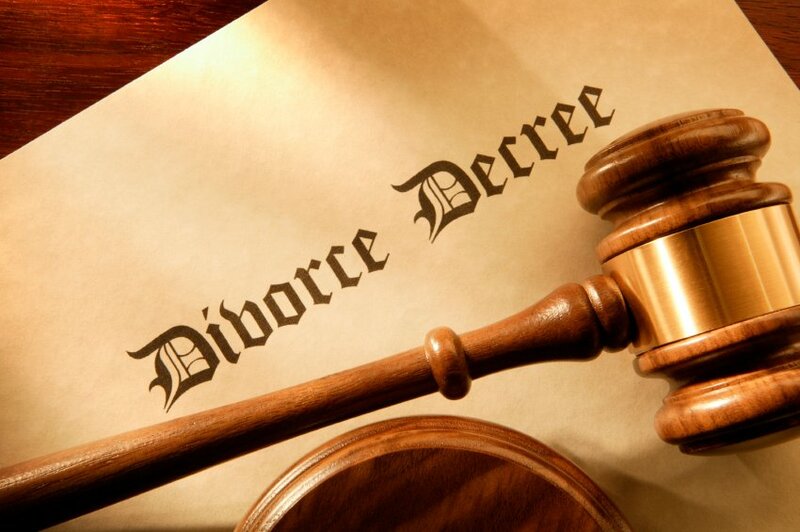 If you’re going through a divorce, you certainly don’t want to add to the anguish and inconvenience, especially when it comes to splitting up your assets. Finding someone who is in the market to buy a house in Colorado Springs – in this case, your house – may be one of your goals at this time. Another option that you could try out for yourself is listing your home For Sale By Owner on Zillow.com and seeing if you can find a qualified buyer. It’s easy and you can even add up to 25 pictures and a walkthrough video yourself, or you could outsource the job and hire a local videographer to record the media. Once your listing is up, you’ll want to stay by the phone and wait for any calls. Be prepared, because the first people who will start to contact you will be local real estate agents who are attempting to get you to sign a listing agreement with them to put your house on the market with their agency. Simply pass through all of these junks calls until you find a qualified buyer who is approved for financing, and then you can move forward to the next step and setup the closing through the title company or the buyer’s agent (if they have one). Another option – and maybe the best one if you need to sell your house quickly in a divorce – is to try a Colorado Springs cash home buyer. If you do this, you can expedite the whole process, get a fair value for your house, and avoid much of a headache. The whole process of selling your home to such a company – for a fair cash offer – can take as little as seven days – just one week, not months. Again, the professional home buyer buying a house in Colorado Springs pays cash, which means you don’t have to sit around waiting for a retail buyer to get a loan. Also, you won’t have to pay for any repairs to your house before you can sell it. The company will make and pay for all needed repairs. In addition, the reputable companies pay all closing costs. If you need to sell your house quickly in a divorce in Colorado Springs, you just might consider a cash home buyer in Colorado Springs. It’s easy, It’s fast. You’ll get a fair cash offer. Discover more, contact us by phone (719) 286-0053 or FILL OUT THE FORM.